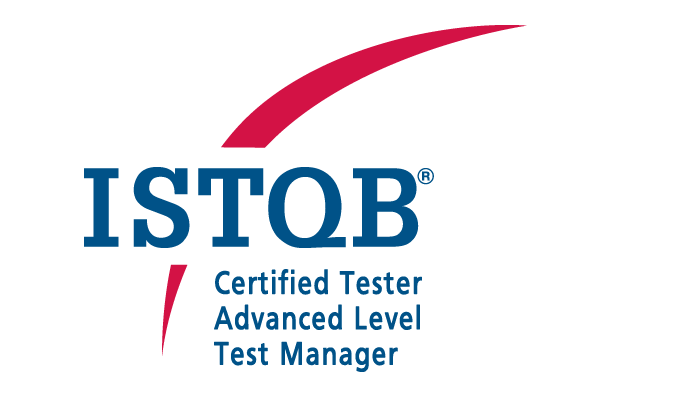 ISTQB Advanced Level – Test Manager Qualification gives the final stamp of approval for all testers in a leading position or ready to take this step in their career. As the name itself suggests, certified testers at this level are ready to take positions as test managers, test leads and project managers. Examination targets your understanding of test documentation, how to select appropriate review types, introduce reviews into organizations and techniques for testing process improvement. It’s a stepping stone in your career as you are trusted with more responsibilities! The Advanced Level - Test Manager certification exam is paper-based, held in English and in the multiple-choice format. Exam takers have to answer 65 questions; each question has one correct answer and the passing score is 65%. Exam duration is 180 minutes for native English speakers and extends to 225 minutes for non-native speakers.